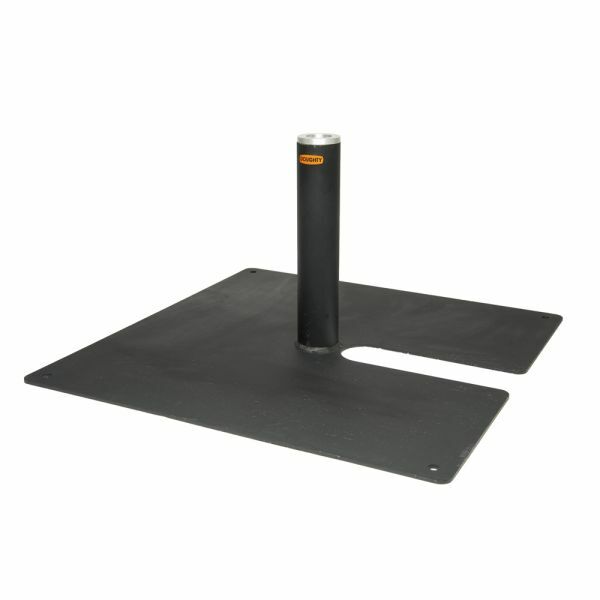 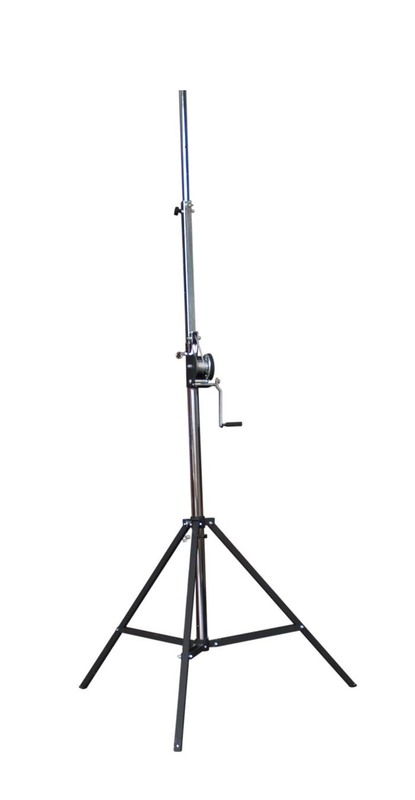 The front legs are individually adjustable providing superior stability. 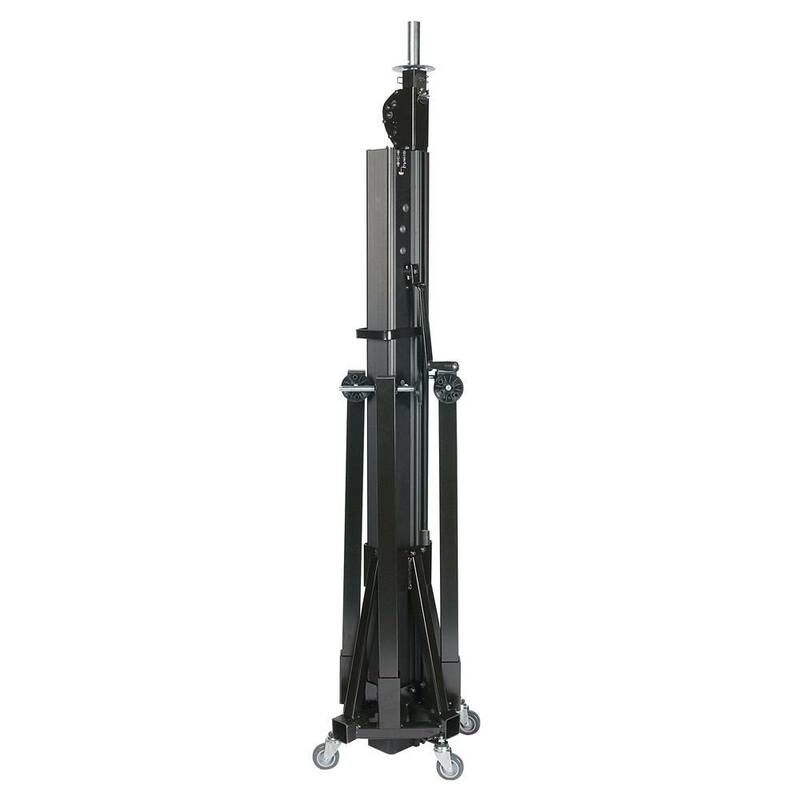 The large wheels provide easy transportationGoliath Studio is the leading European manufacturer of height adjustable stands, featuring a new generation of rack and pinion directdrive technology. 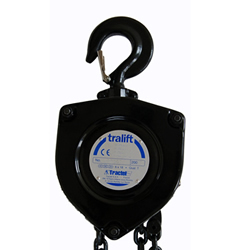 Each stand has a smooth and reliable lifting operation, requiring up to 70% less effort to raise and lower the load.